The multi-mission, heavy-lift transport helicopter was delivered at the Mudra port in Gujarat after it was initially handed over to the Indian authorities in the United States earlier this week. They will be formally inducted into the Indian Air Force later this year. 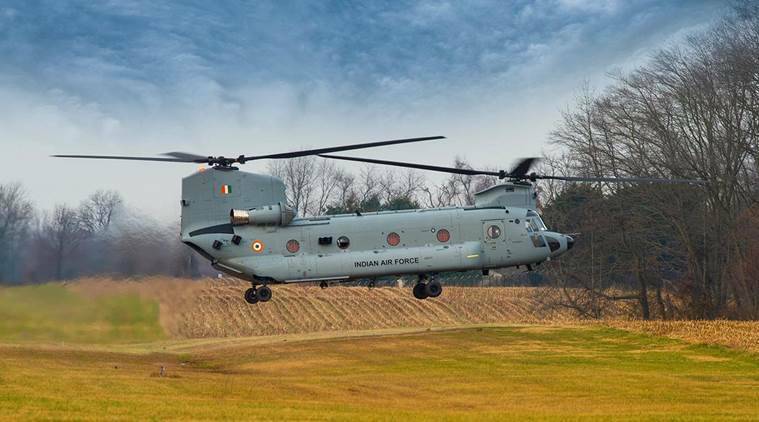 The company had delivered the helicopter in the presence of Indian ambassador to the US Harsh Shringla during the ‘India-Chinook Transfer Ceremony’. The helicopter will be used by the Air Force to move and transport troops, cargo, artillery, ammunition supplies and equipments across the length and breadth of the country. The procurement of the machine is in line with modernisation push of its helicopter fleet by the Indian Air Force.